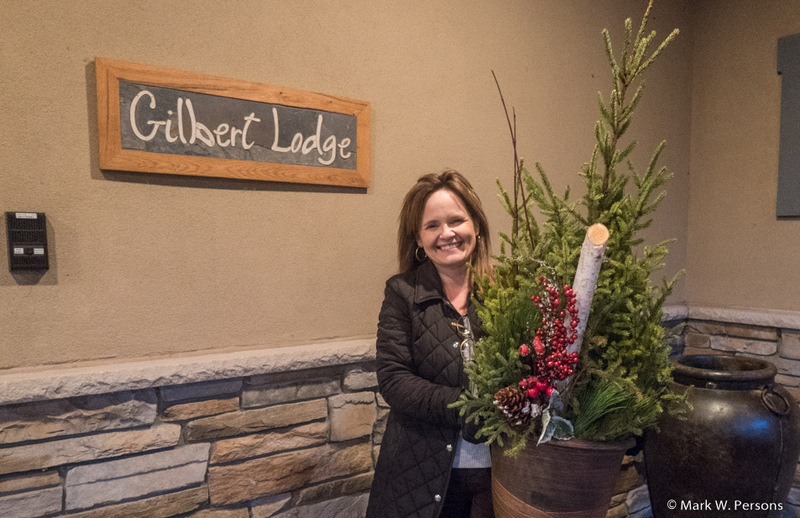 Sunday, November 19, 2017: Next door neighbor Clare Sinner stopped over with a gift of holiday greenery. She is an elementary teacher and a very kind person. Thanks Clare. Hmmm. 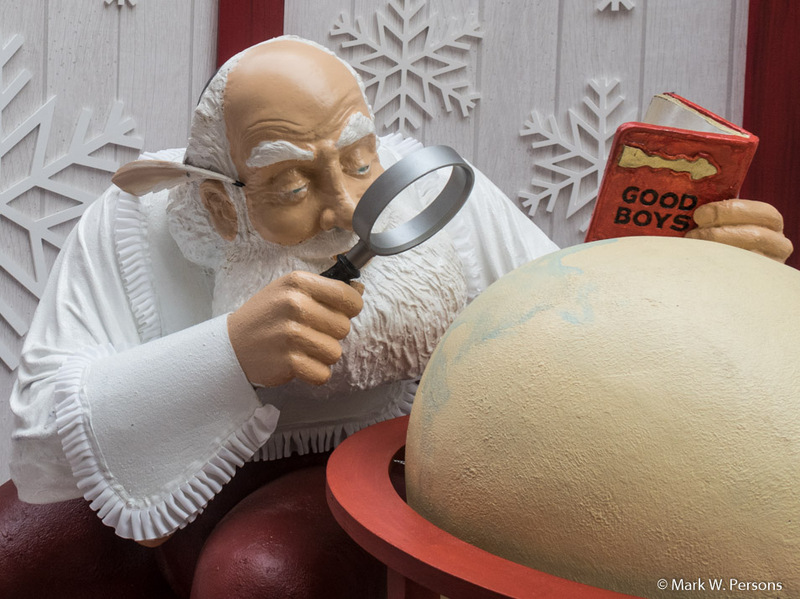 Santa was studying the earth looking for good boys and girls. 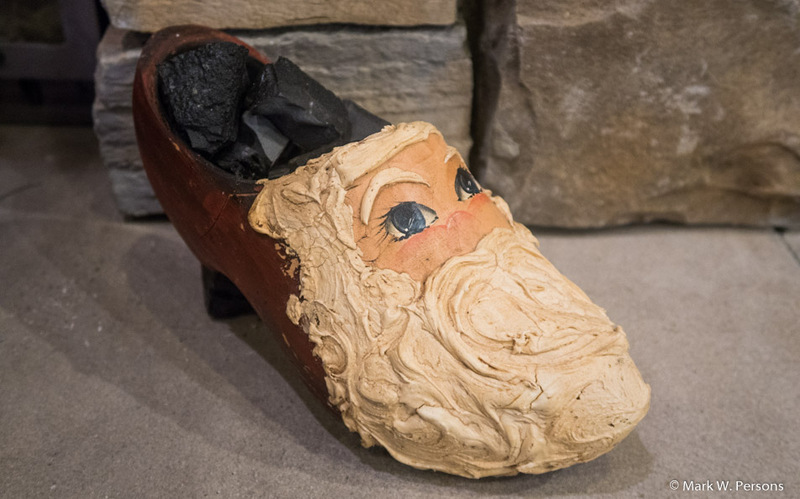 Paula remembers Santa bringing a shoe of coal to bad boys and girls. It is a Dutch tradition. Then there was this guy. 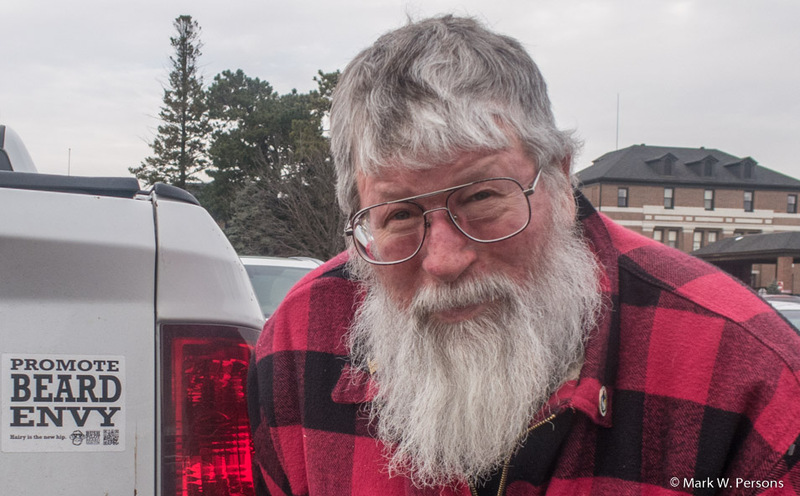 He is a dead ringer for Santa Clause. His thing is "Beard Envy." Everyone should want one! Mark disagrees! This is an example of why you should not buy a foreign car. 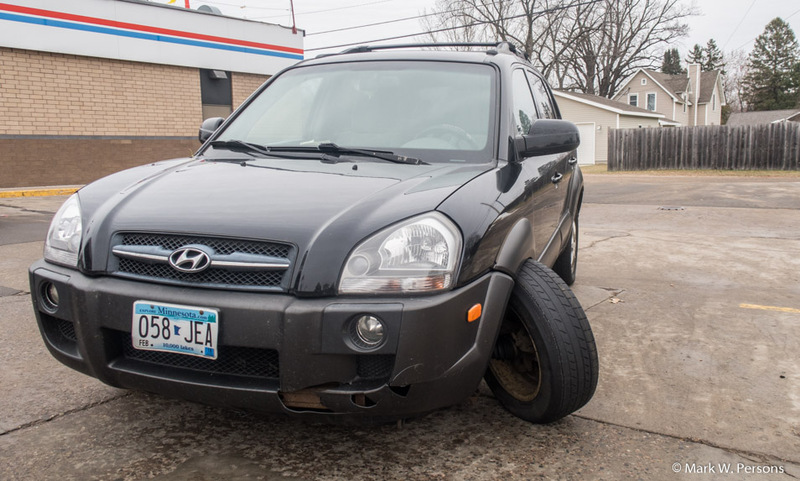 A rusted/broken steering tie rod resulted in disaster on this relatively new vehicle. Shame!!!! Buy an American brand car instead. Your job future depends on Americans working in our country's economy.